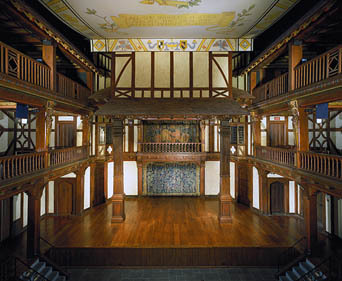 Folger Theatre annually performs a three-play season of innovative productions designed to forge strong connections with modern audiences, continuing the lively legacy of Shakespearean stagecraft. 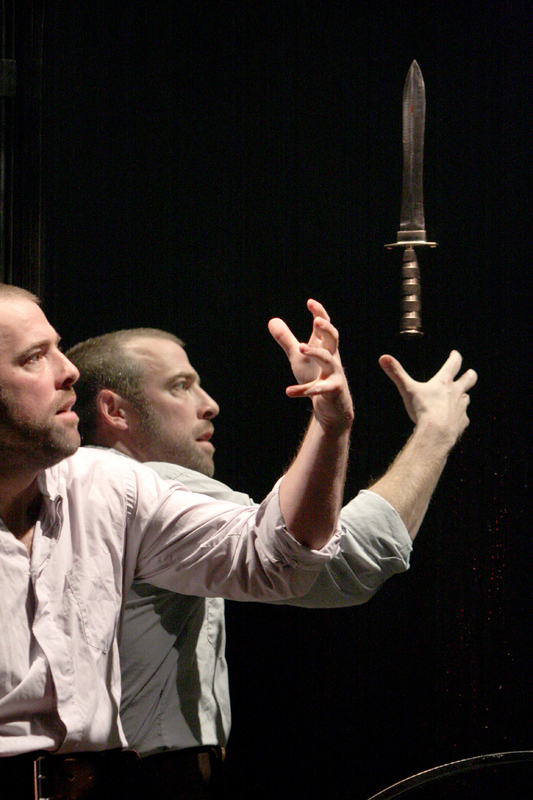 While Shakespeare is central to its mission, the Theatre has produced a variety of other classical works, as well as new plays related to or inspired by Shakespeare. Since 1992, led by Artistic Producer Janet Alexander Griffin, Folger Theatre has staged more than half of the plays in Shakespeare’s First Folio. Highlights from Folger Theatre’s producing history include these Helen Hayes Award nominees for outstanding resident play: Sense and Sensibility (2017, recipient), The Taming of the Shrew (2013, recipient), Hamlet (2011, recipient), Henry VIII (2011), Arcadia (2010), Macbeth (2009), Measure for Measure (2007, recipient), The Two Gentlemen of Verona (2005), She Stoops to Conquer (2003), Shakespeare’s R & J (2001), Much Ado About Nothing (1999), and Romeo and Juliet (1998). In collaboration, Folger Theatre produced with The Classical Theatre of Harlem a sell-out King Lear starring André DeShields and staged two productions with Two River Theater Company —a magical Macbeth co-directed by Teller and Aaron Posner and the world premiere of Anne Washburn’s adaptation Orestes: A Tragic Romp. Exhibitions from the Folger collection inspire memorable productions like David Garrick’s The Clandestine Marriage, Maxwell Anderson’s Elizabeth the Queen which starred Michael Learned, and Henry VIII. Cross-disciplinary projects with Folger Consort—such as The Second Shepherds’ Play, Tempest, and Purcell’s The Fairy Queen with Sir Derek Jacobi, Richard Clifford, and Lynn Redgrave—take advantage of the Folger’s unique resources. Folger Theatre not only produces Shakespeare’s classics but is also a stage for new plays, including Roger Rees’ What You Will and Lynn Redgrave’s Shakespeare for My Father and Rachel and Juliet. Folger Theatre has received 146 nominations and 30 Helen Hayes Awards for excellence in acting, direction, design, and production.